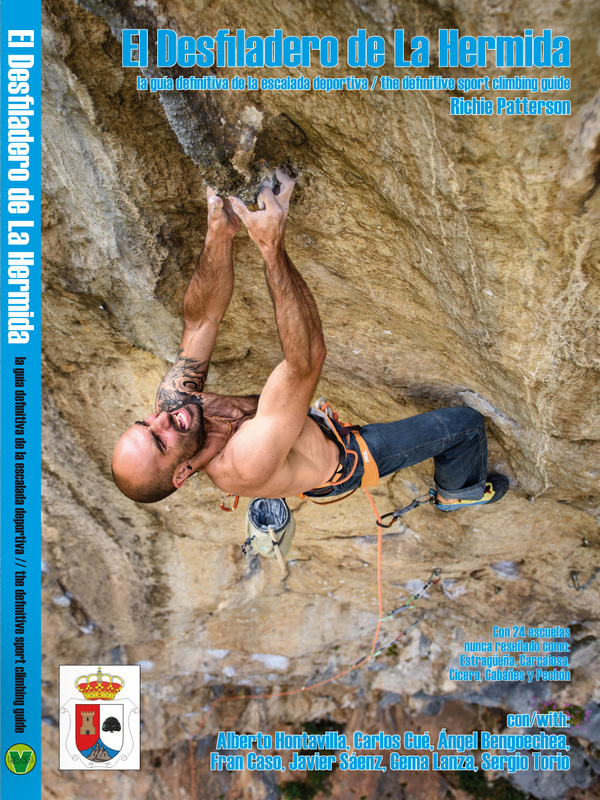 Our new La Hermida climbing guide is here!!! 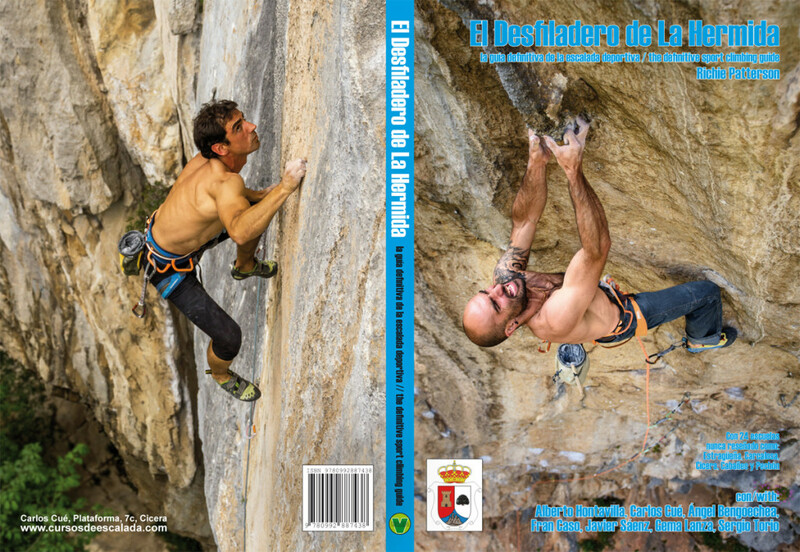 The most anticipated guidebook of the year ‘El Desfiladero de La Hermida – the definitive sport climbing guide’ which contains 24 never before published crags (and nearly 700 routes) in this tufa-strewn region of northern Spain is ready to ship. The cost of the book is £20 and shipping to the Uk is £7. Unfortunately the tracked service has increased in price so the books will be sent via normal post – this usually takes between 10/12 days to arrive. Please be aware books will be sent on Wed or Friday only as I live long way from a post office. The book is not available in store in the UK. This new guide builds on Roca Verde to reveal all the secrets to the most sought after crags of the valley including the world-class venues of Cicera and the newly opened Carcalosa. As well as these there’s a host of smaller, high-quality crags including Pechón, Estragüeña, Cueva Hermida, Cosgaya, Cabañes and many more. Studded with superb action photos and simple, clear topos throughout this is the perfect guide for anyone looking to come to the Picos this summer.